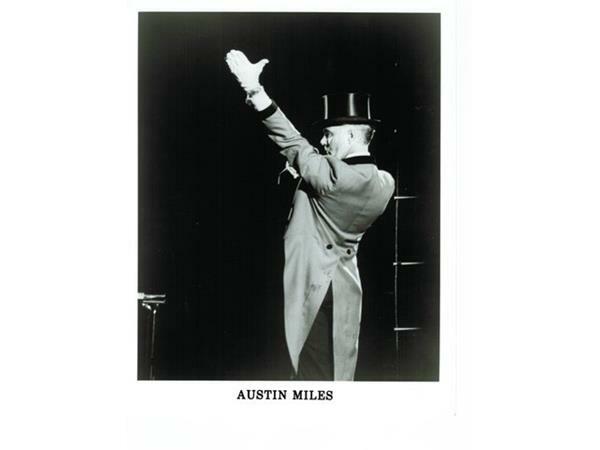 Before becoming a minister, Austin Miles in younger years worked as a circus ringmaster in major bookings throughout the U.S. and Canada. 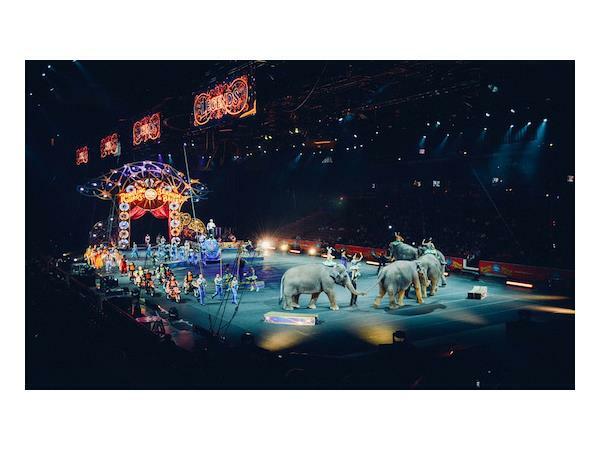 He shares his insights into the recent news of major circuses like Ringling Brothers closing due to concern about animal cruelty. Rev. Miles is a chaplain in Northern California and is a writer and historian. He is the author of Santa’s Surprising Origins, a story that received worldwide circulation and resulted in him being cast in the 2004 Hallmark Christmas Movie titled, Single Santa Seeks Mrs. Claus. He played the mall Santa who magically received the gift of sign language. He penned a best-selling book Don't Call Me Brother about his experiences with PTL and the Assemblies of God churches. He writes a popular column Renew America, that comments on culture and politics.